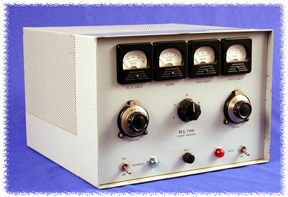 SSB (700 Watts Input) - dependant on supply voltage. 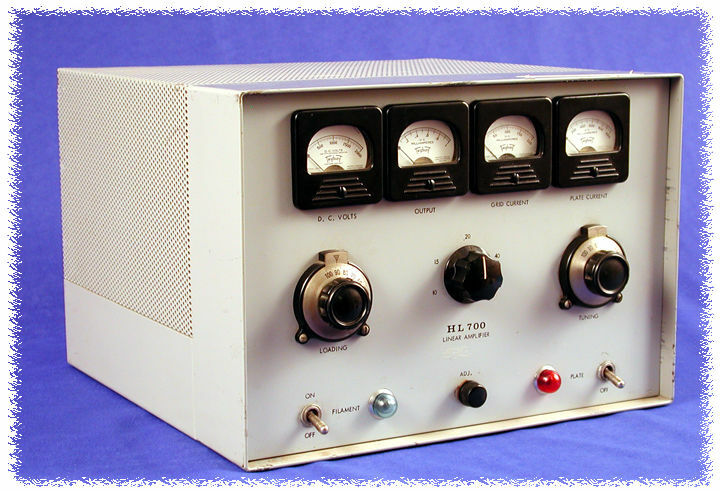 CW (700 Watts Input) - dependant on supply voltage. Unfortunately, not much information on these amplifiers has survived the years.